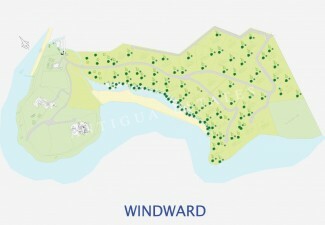 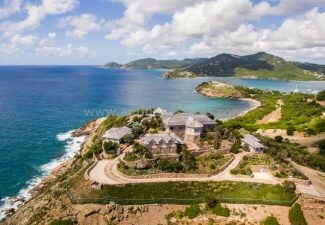 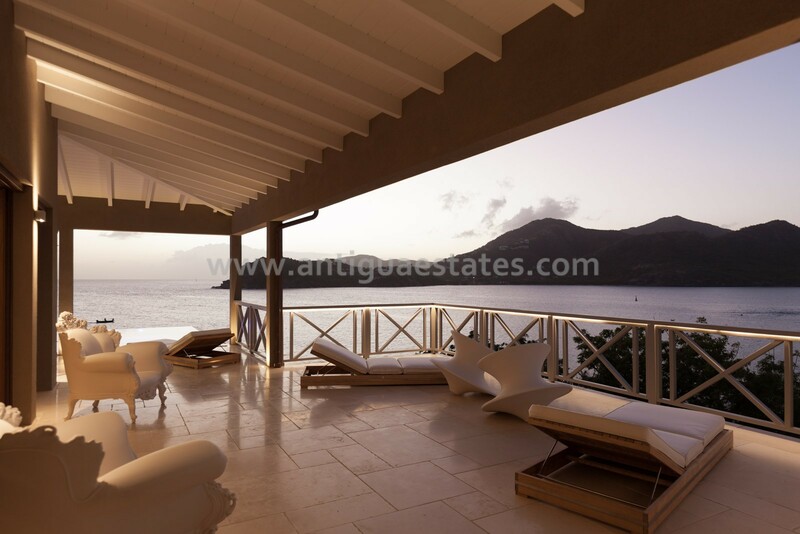 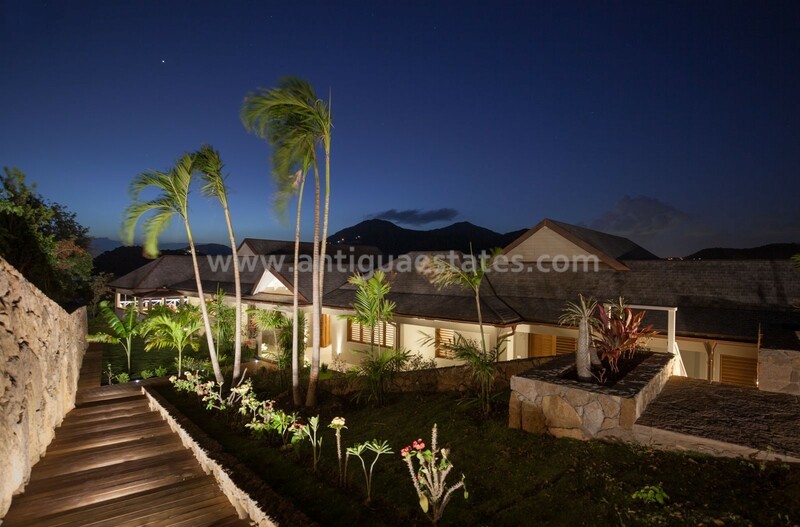 Windward Estate is a prestigious, new residential development located on the south-east coast of Antigua, in English Harbour. 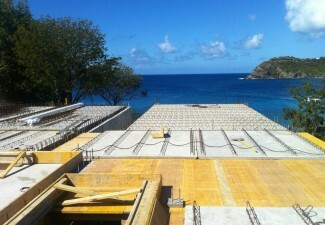 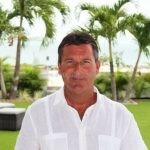 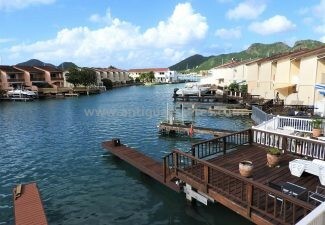 This superb new development is only a few steps away from the beautiful Pigeon Beach and Windward Beach. 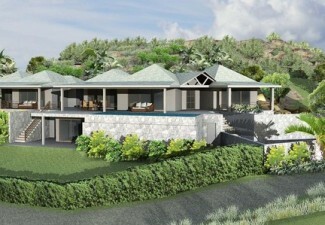 The exclusive 24 hour gated community consists of 24 high-end ocean view villas – 9 of which have already sold, set in a lush 93 acres of oceanfront reserve, will feature a small boutique luxury hotel, spa, swimming pool, and the famously renowned restaurant on the beach Catherine’s Cafe is at the hub. 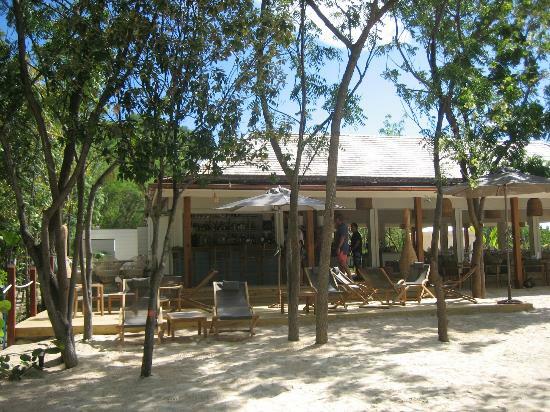 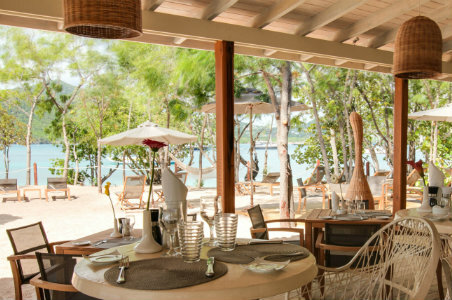 Catherine’s Cafe lies at the entrance to Windward Estate, its exceptional menu is enjoyed by many and can be fully booked for weeks in advance. 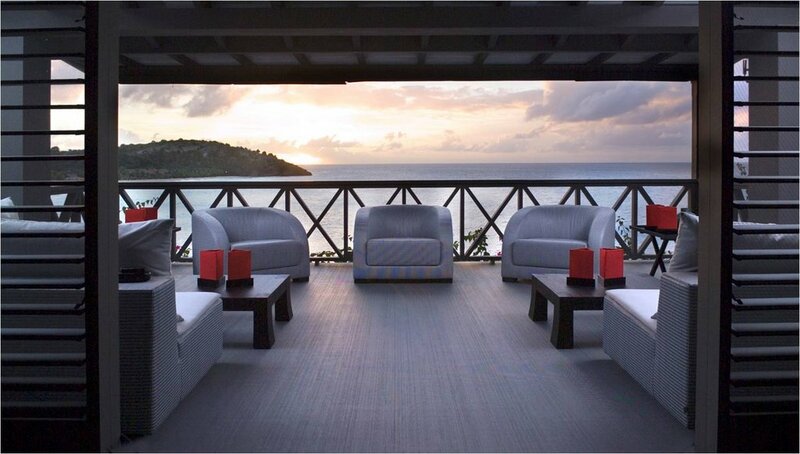 What better way to spend a Sunday afternoon? 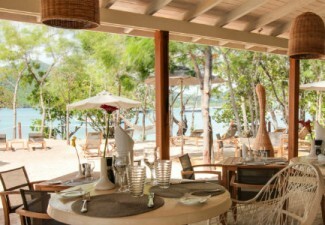 “Catherine’s” has always been a favorite lunch location for ‘those in the know’ who wanted to enjoy French cuisine and delicate wines in good company. 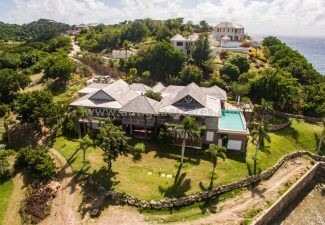 The hillside lots within phase one overlooking Windward Beach have superb panoramic views taking in the colourful sunsets over the Caribbean Sea, perched just behind sailings world premier port of Nelson’s Dockyard. 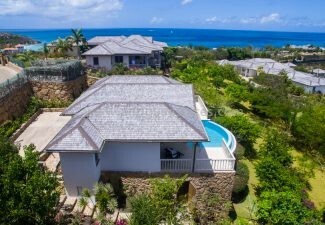 Extending out into the blue waters of Antigua’s south coast, Windward Estates sits on a stretch of untouched hillside and beach coastline. 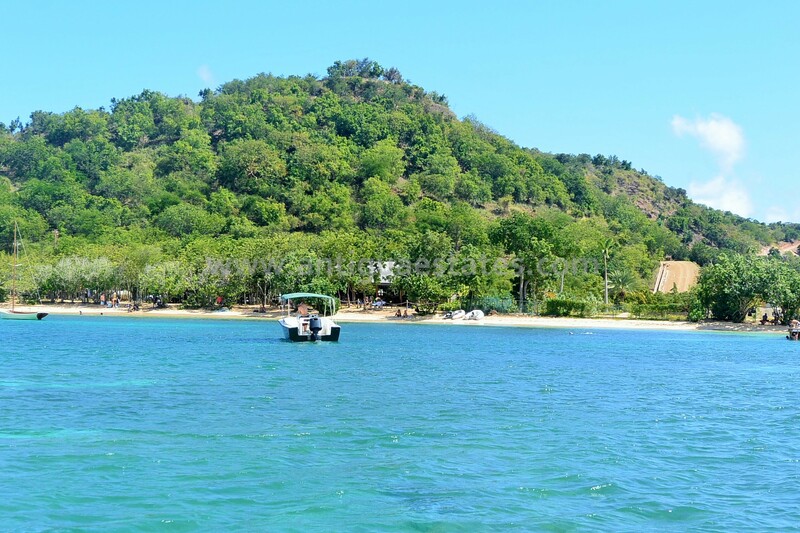 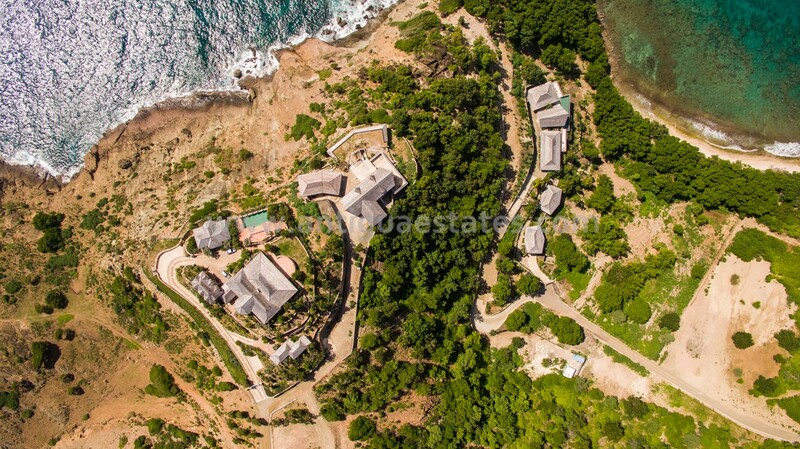 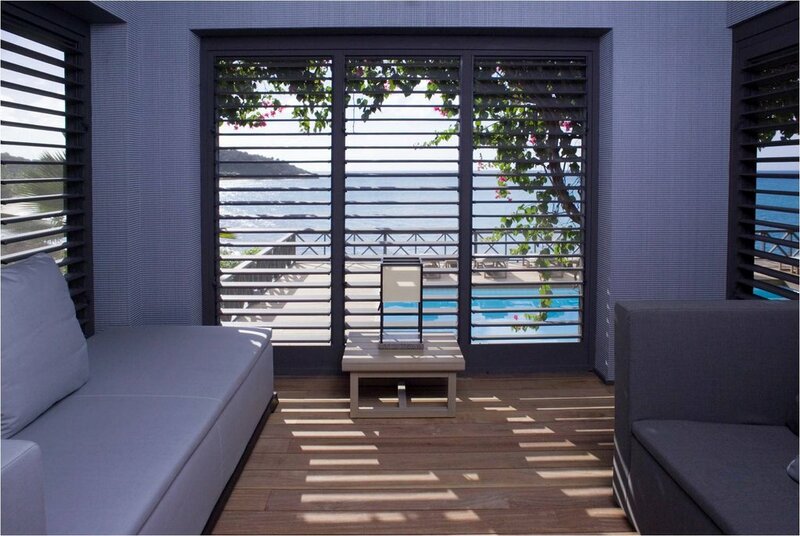 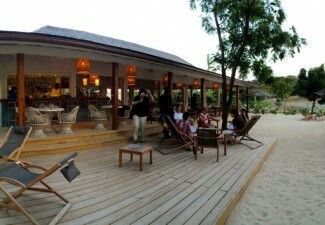 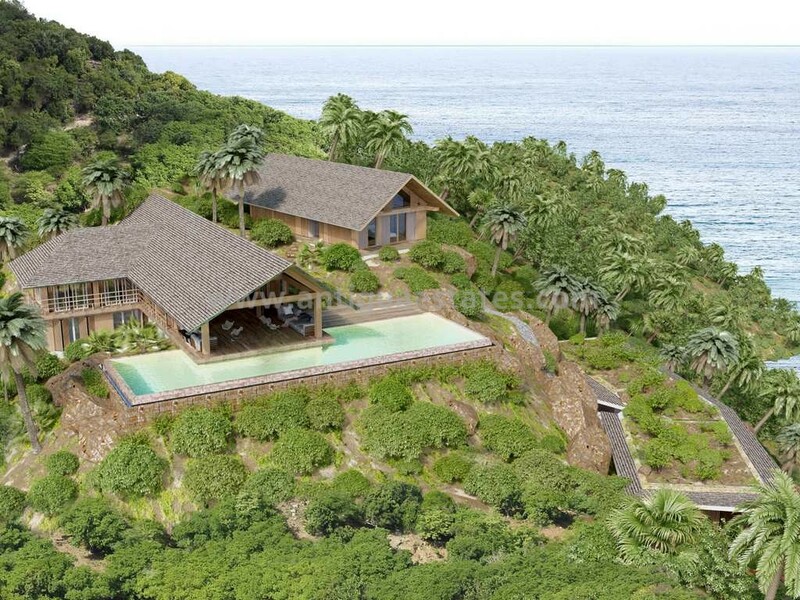 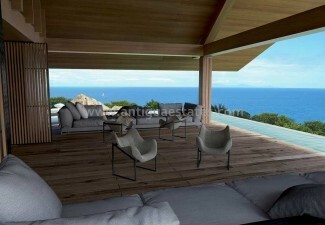 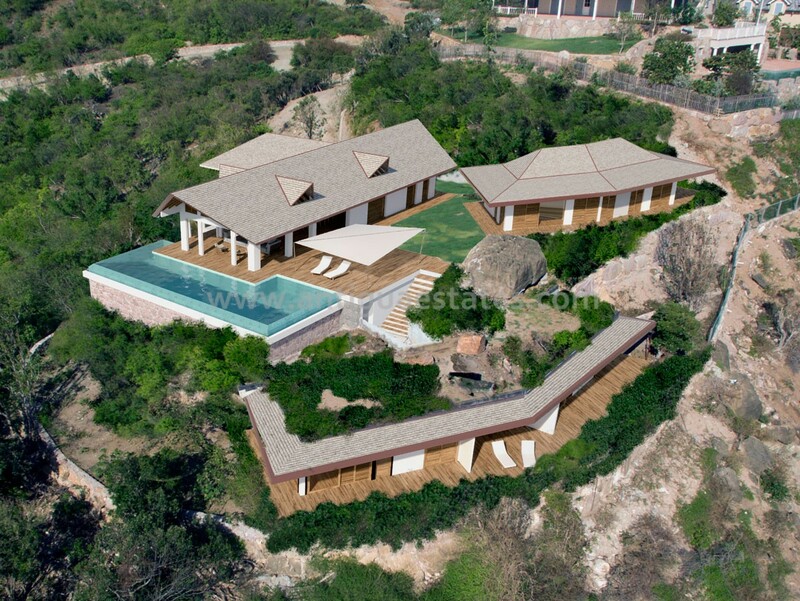 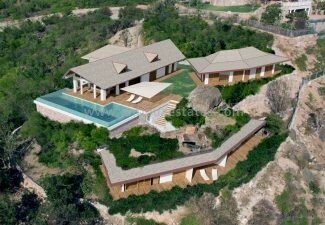 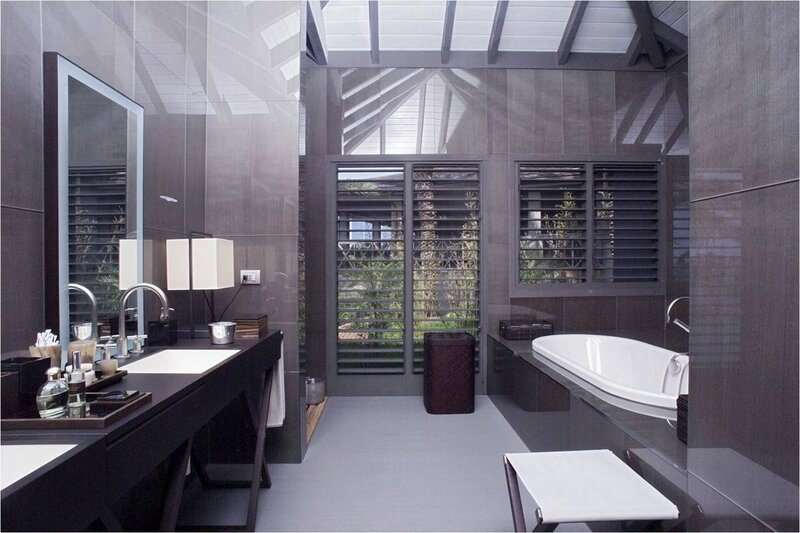 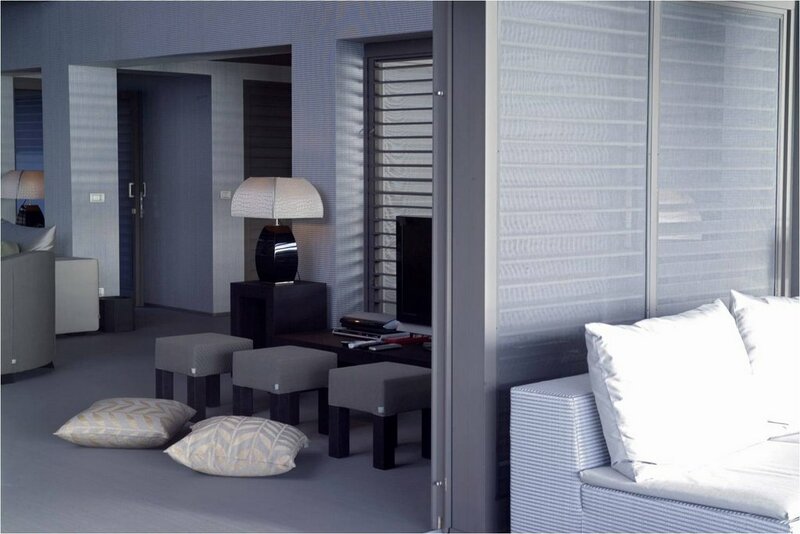 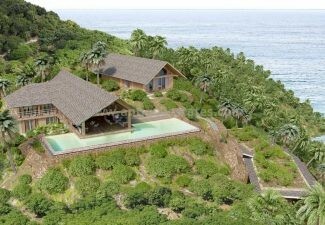 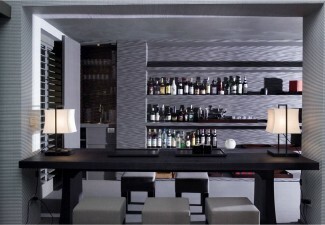 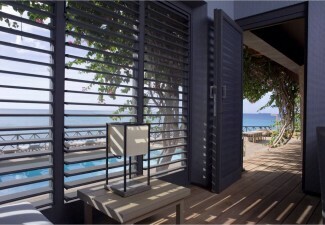 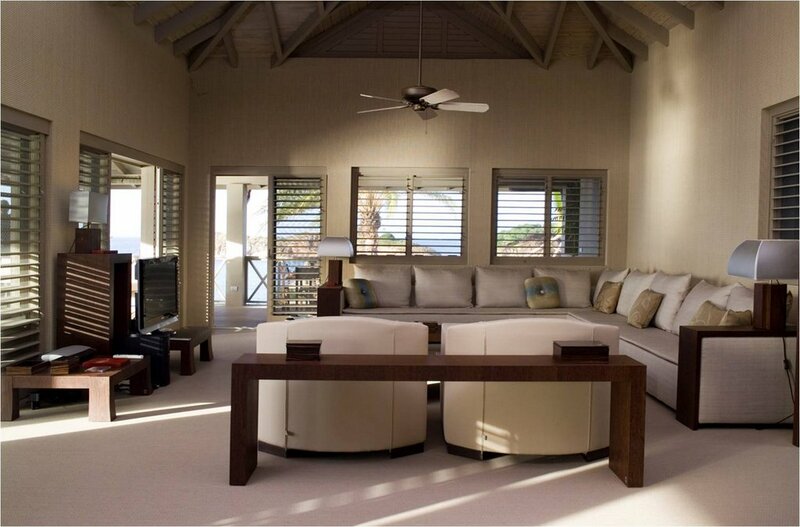 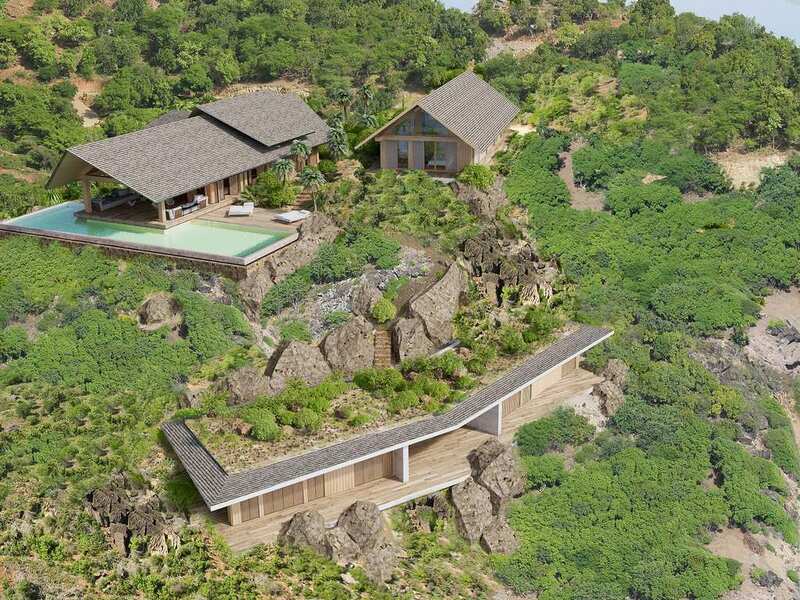 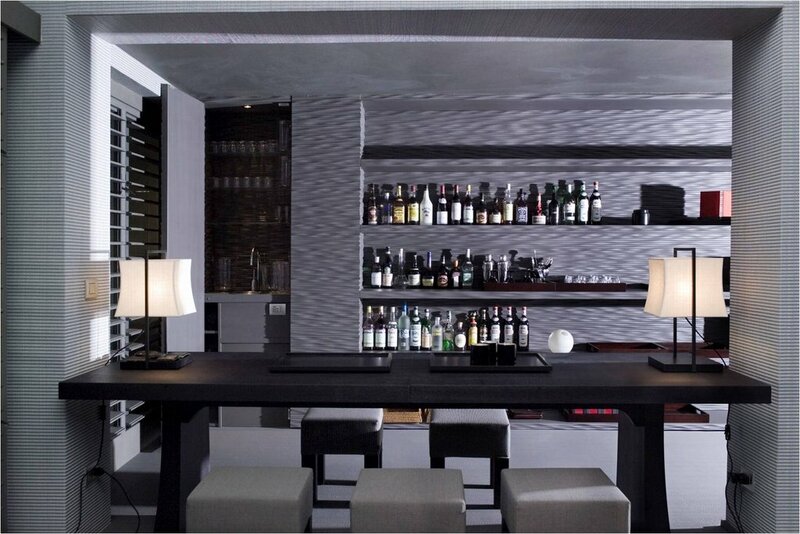 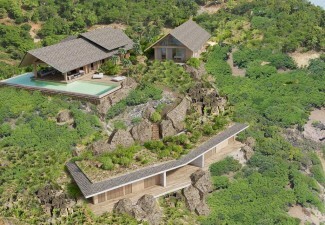 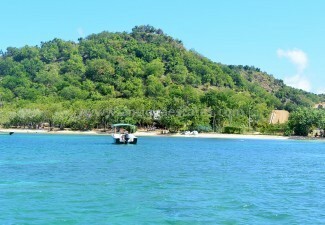 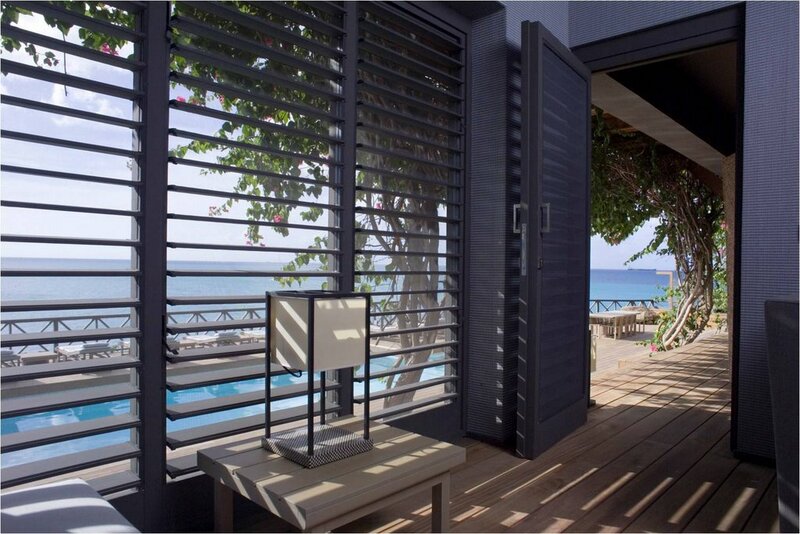 The plot layout ensures homeowners the maximum privacy, a feeling of seclusion, both hillside and beachfront. 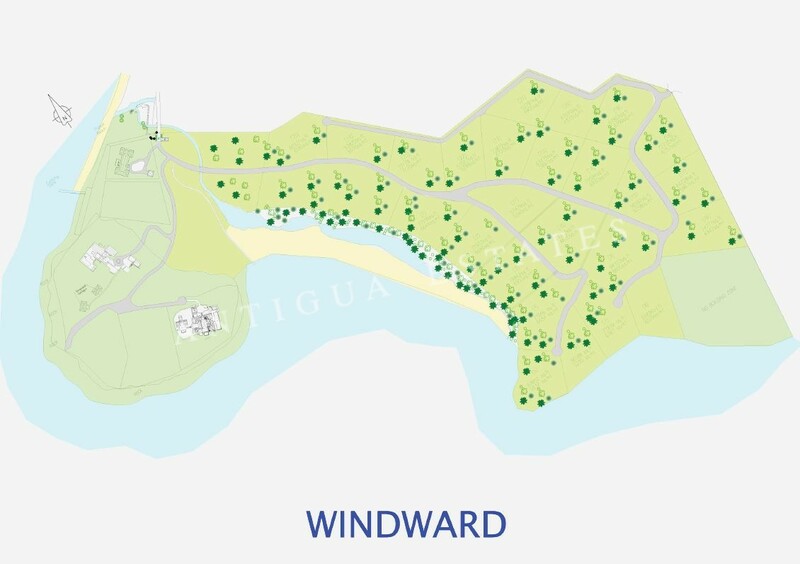 Homeowners can design and build their dream homes in this exclusive community, with access to the beautiful Windward and Pigeon Point Beaches. 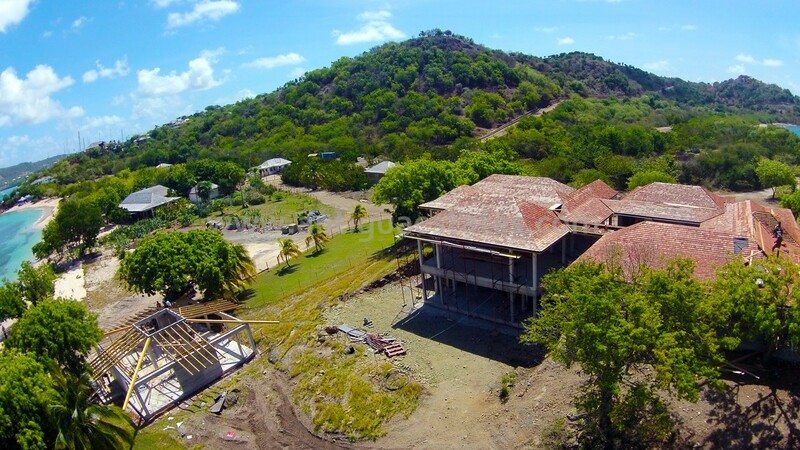 The development consists of 3 phases. 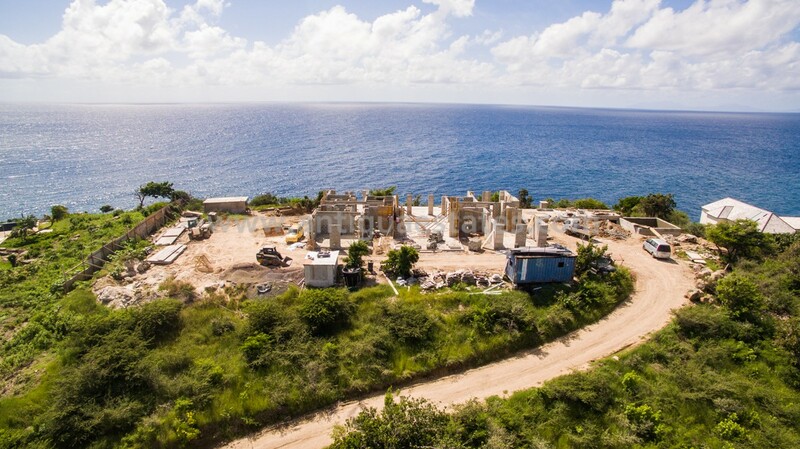 The parcels of Phase 1 are sold and are home to private residences. 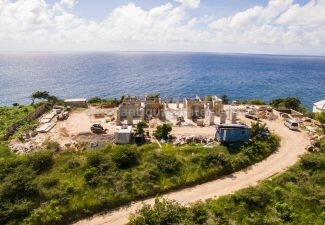 Phase 2 is now being developed, and includes 14 plots both hillside and beachfront, with 4 plots presently under construction. 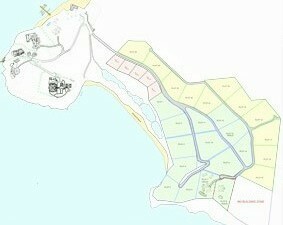 Phase 3 includes the remaining 11 hillside plots. 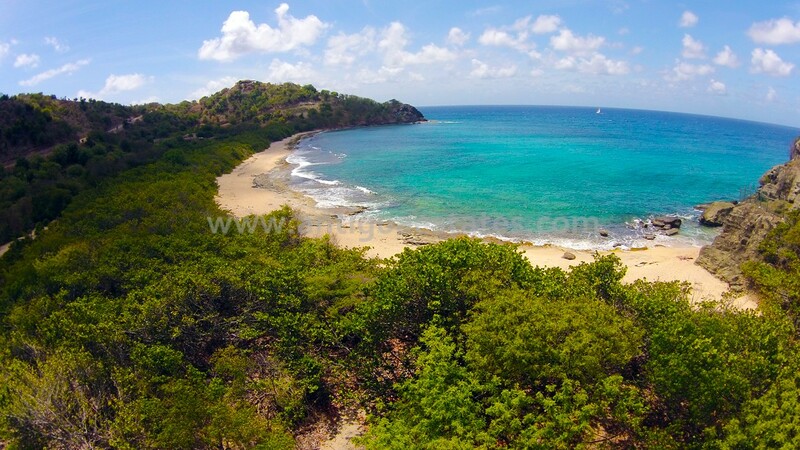 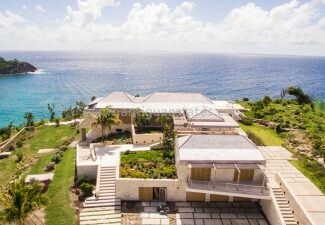 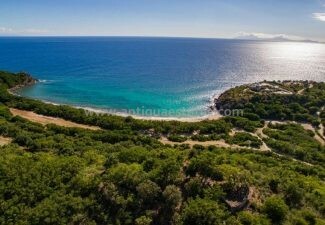 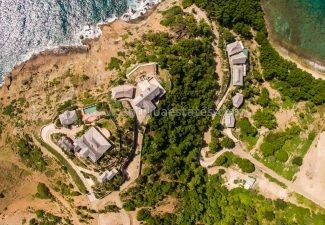 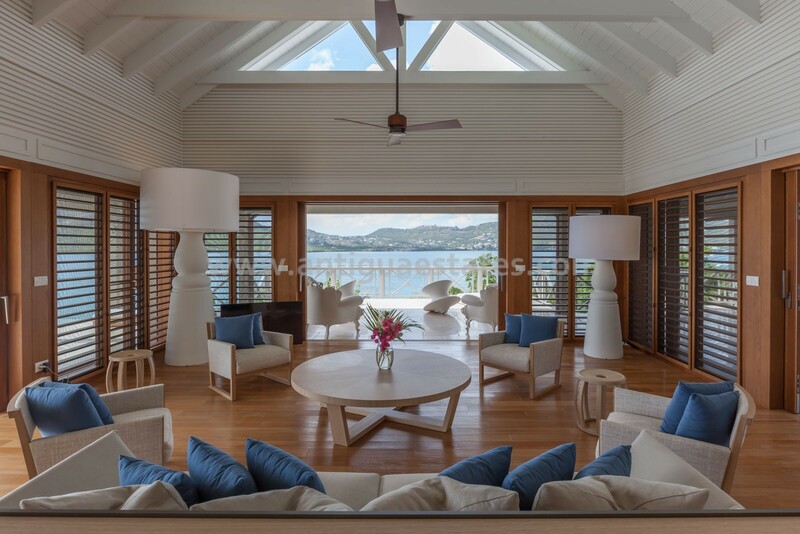 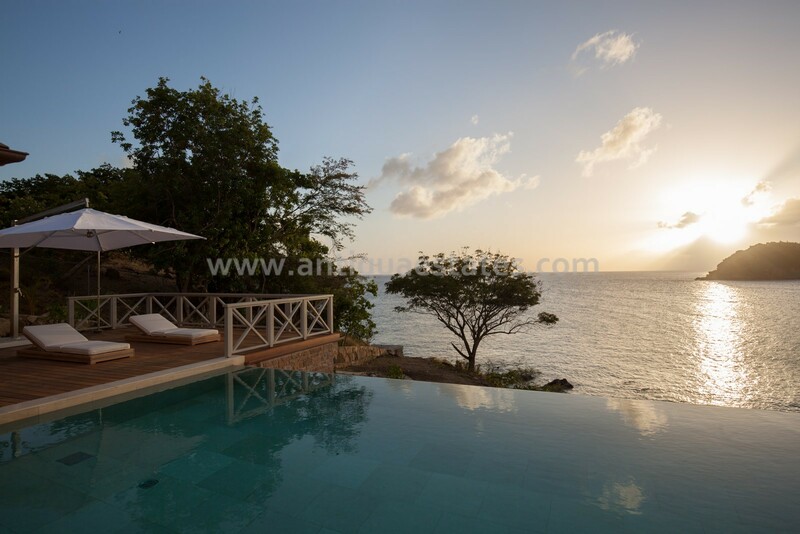 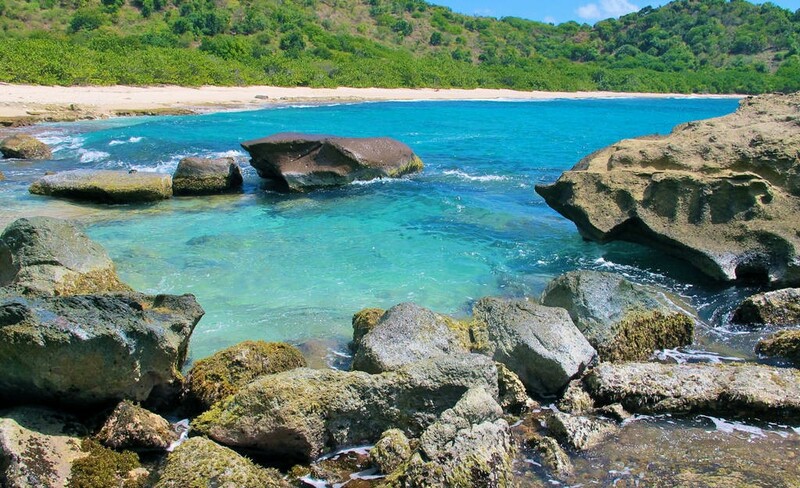 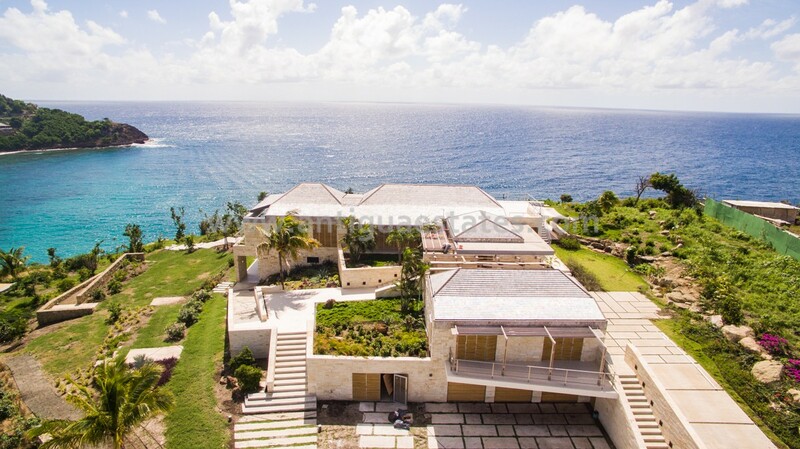 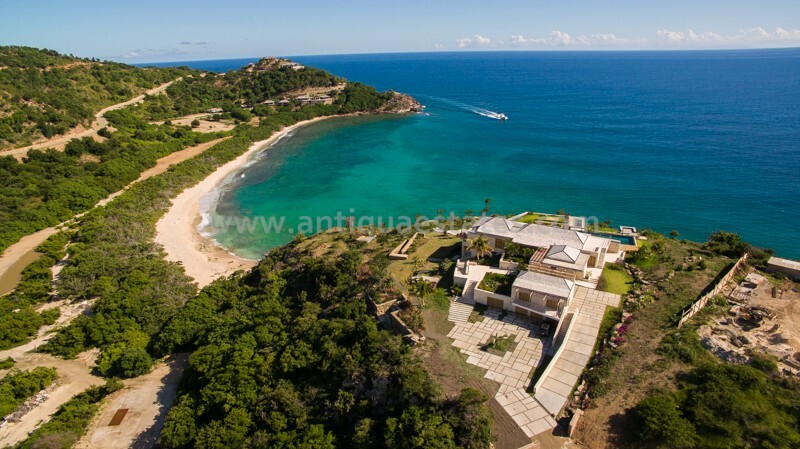 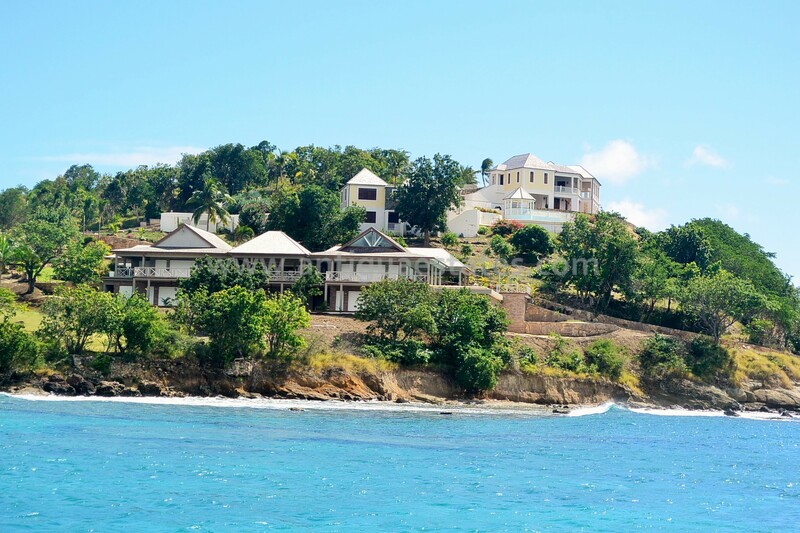 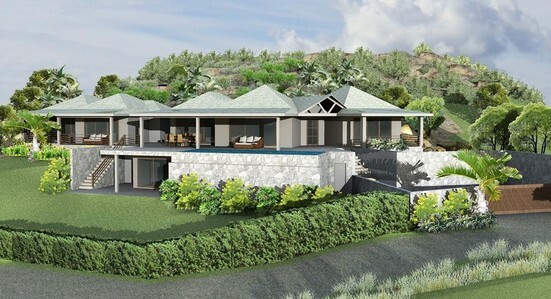 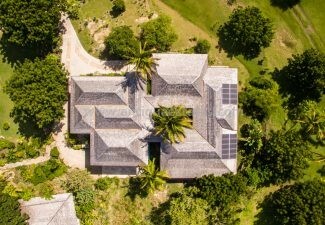 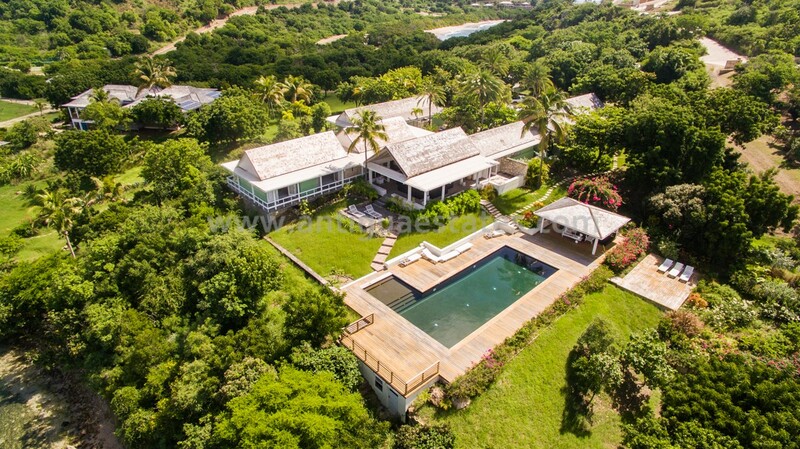 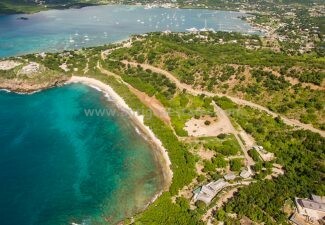 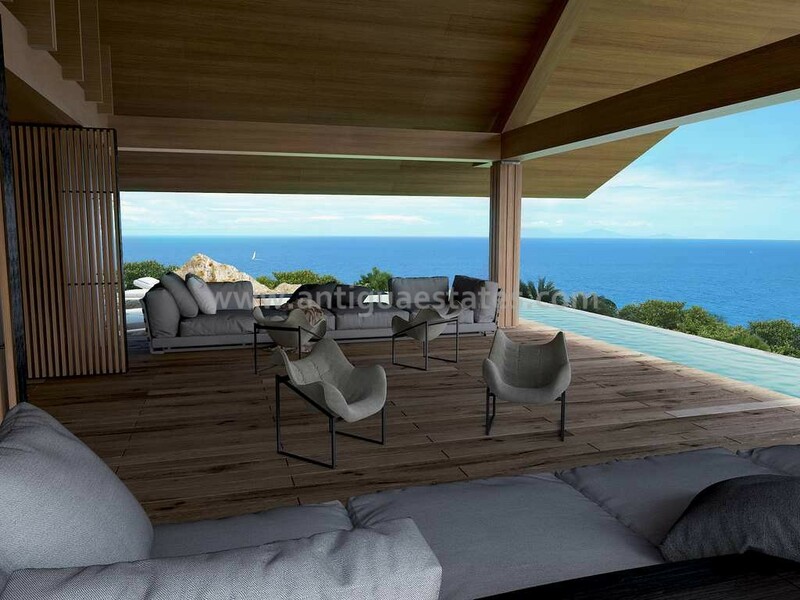 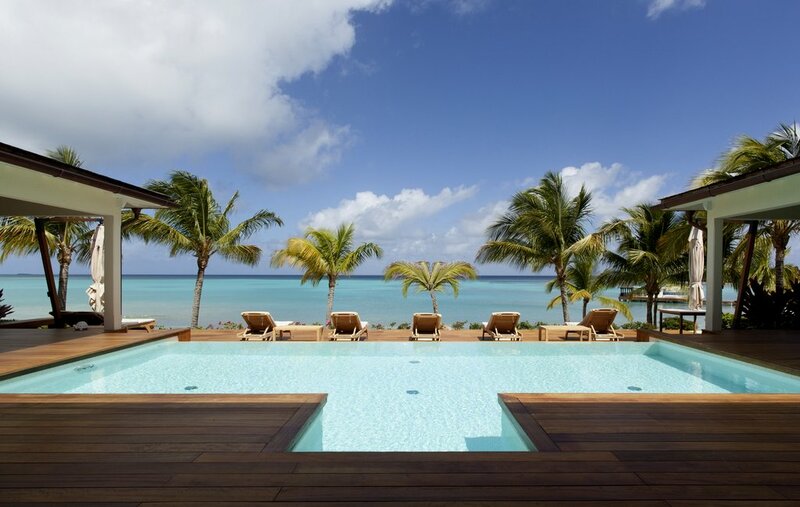 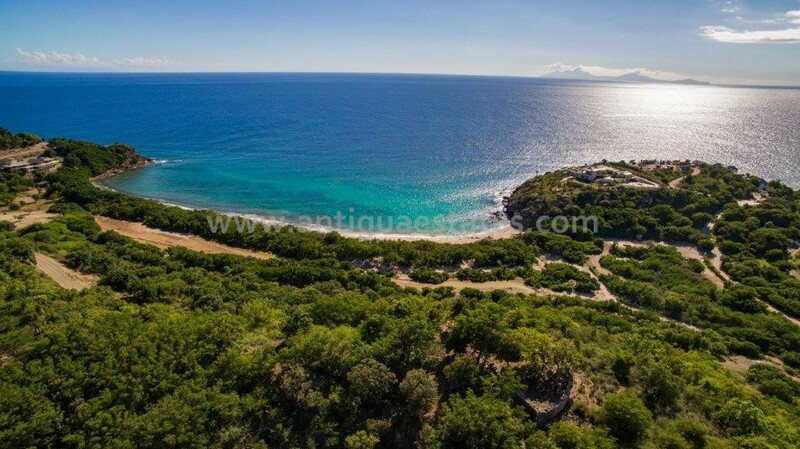 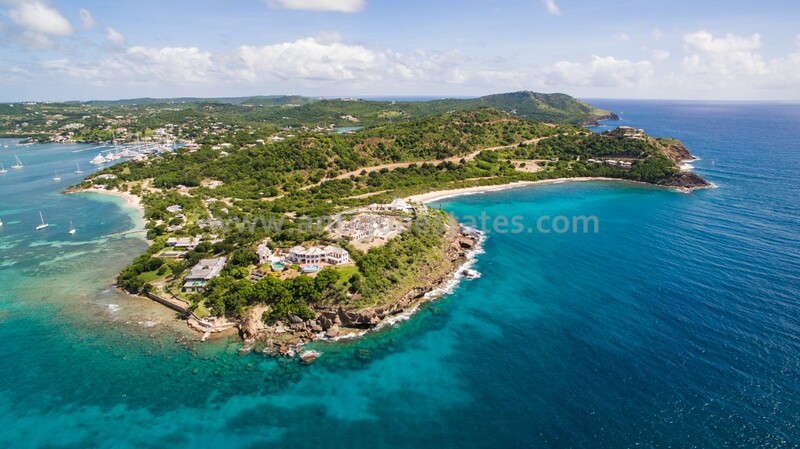 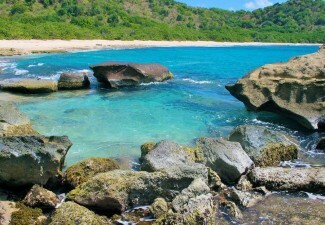 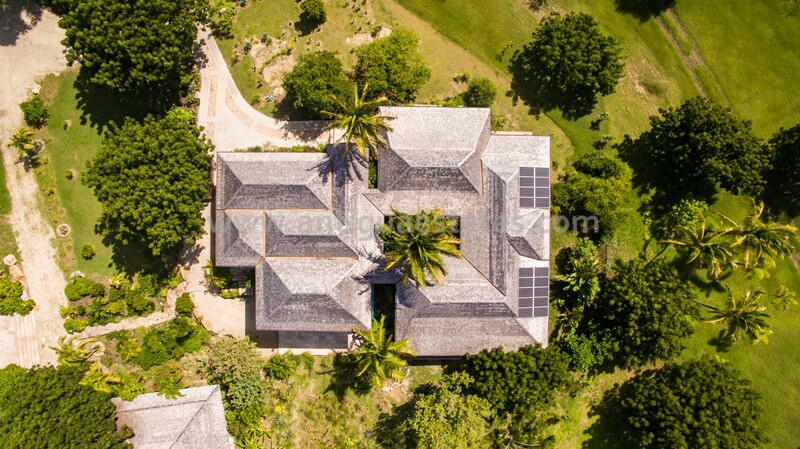 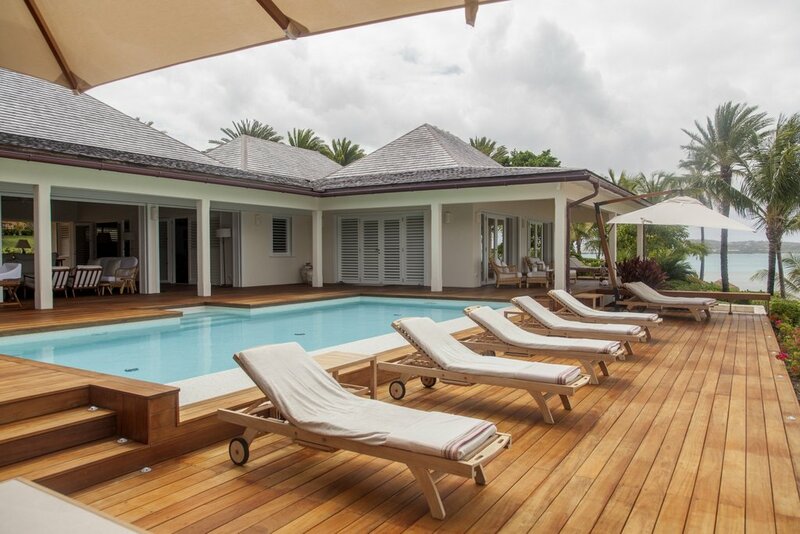 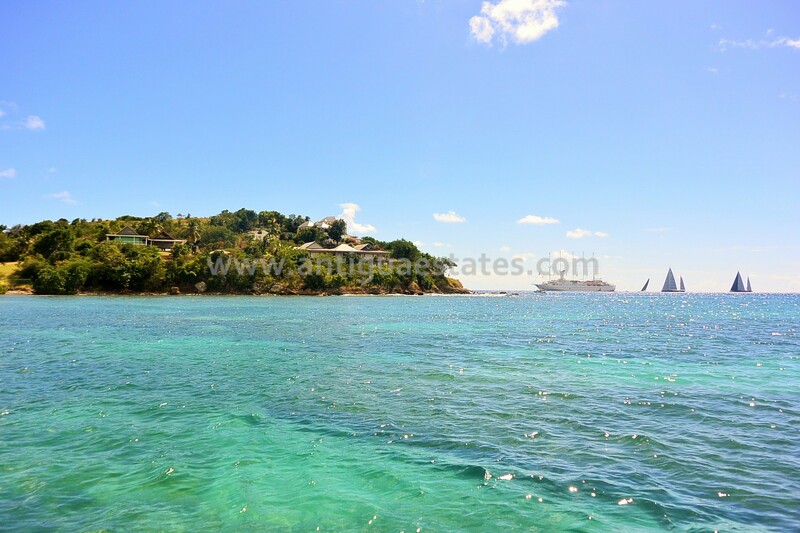 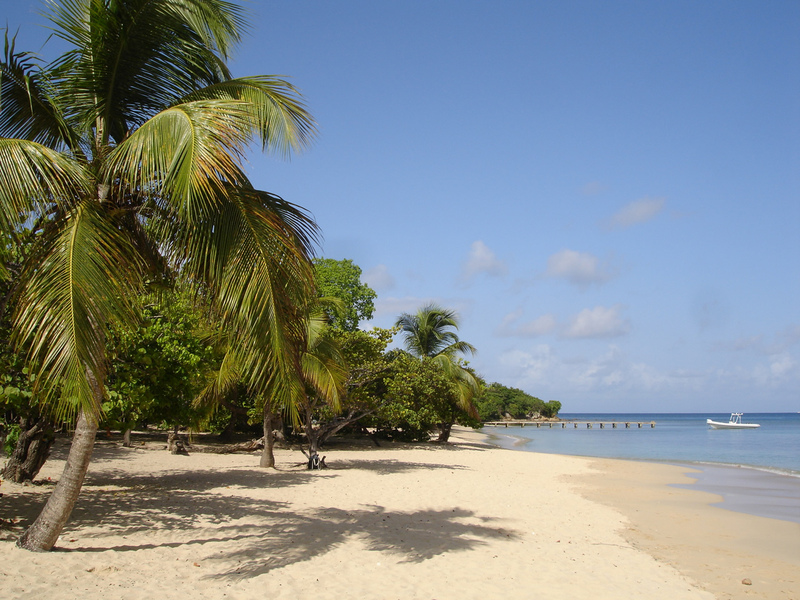 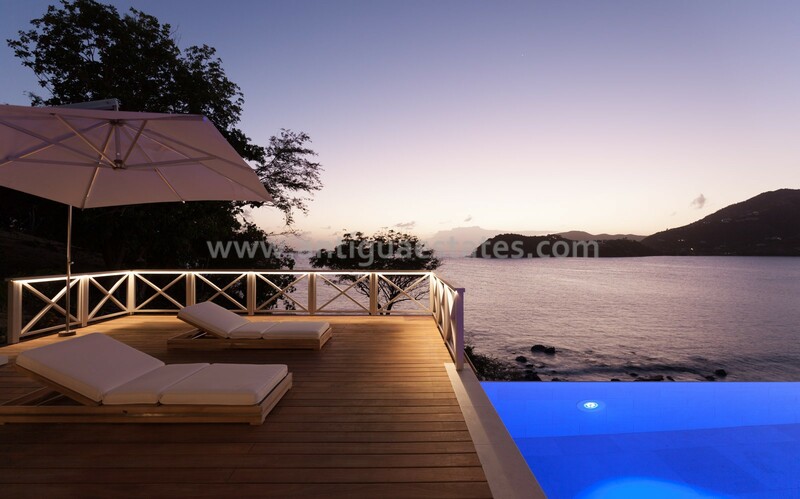 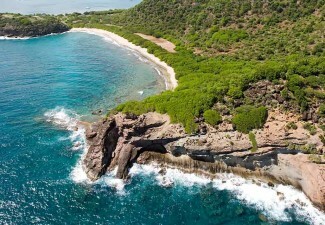 Each plot averaging around 1.5 acres along with the best proven architect and contractor on hand whom developed the renowned exclusive galley bay heights (www.galleybayheights.com) Whatever your dreams, they can be brought to reality in this exciting exclusive development. 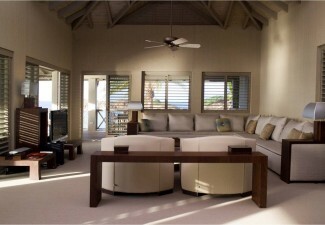 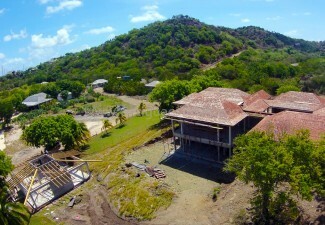 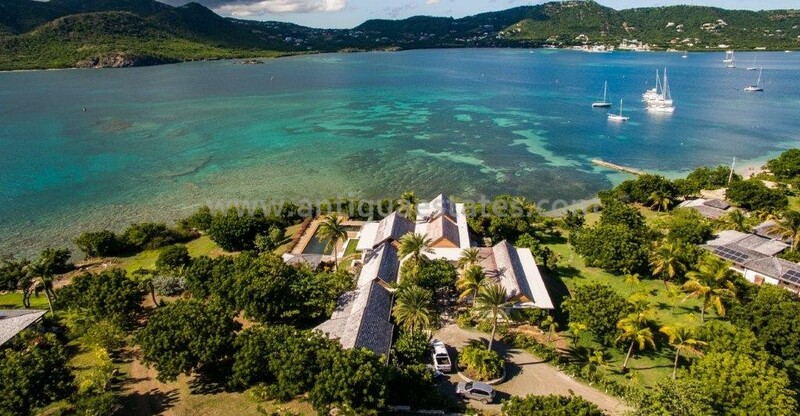 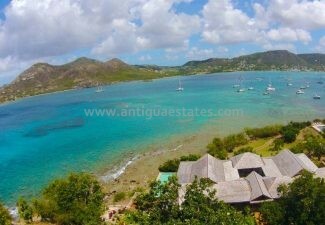 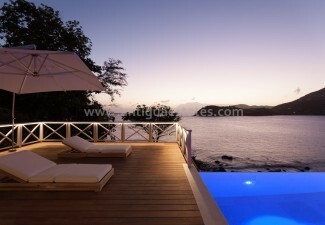 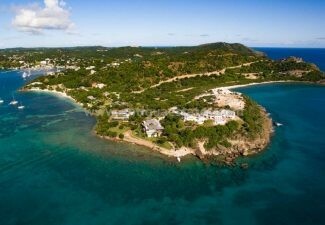 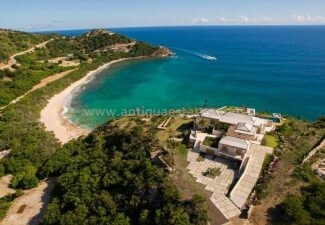 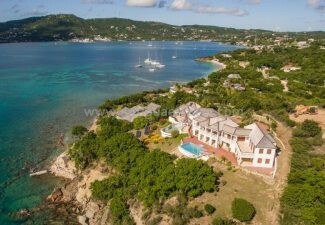 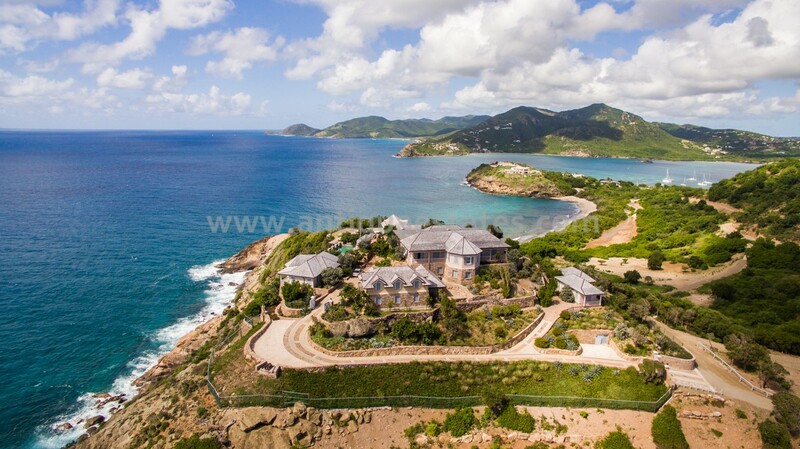 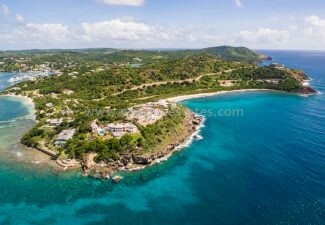 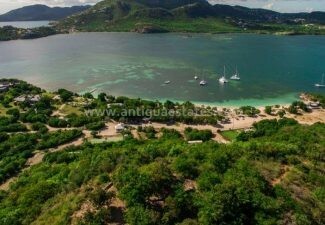 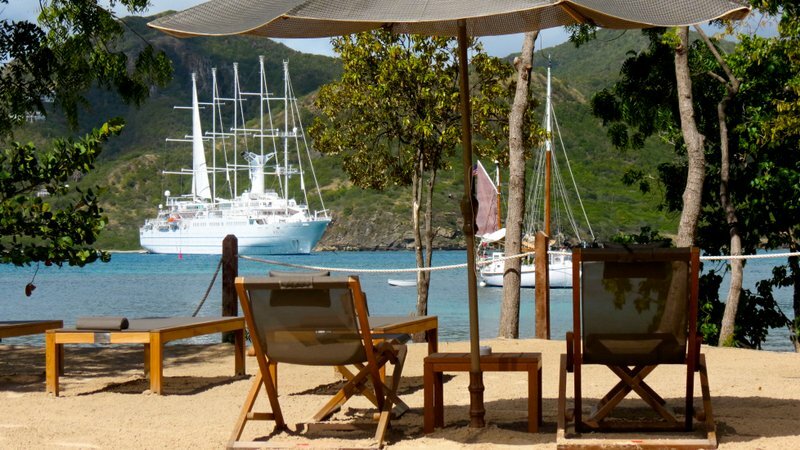 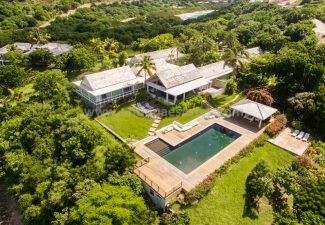 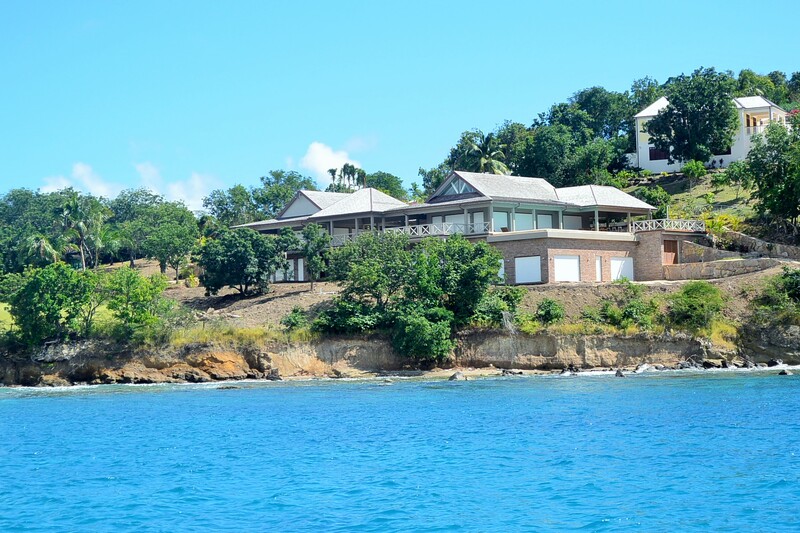 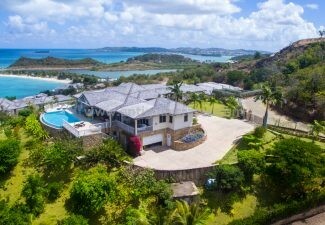 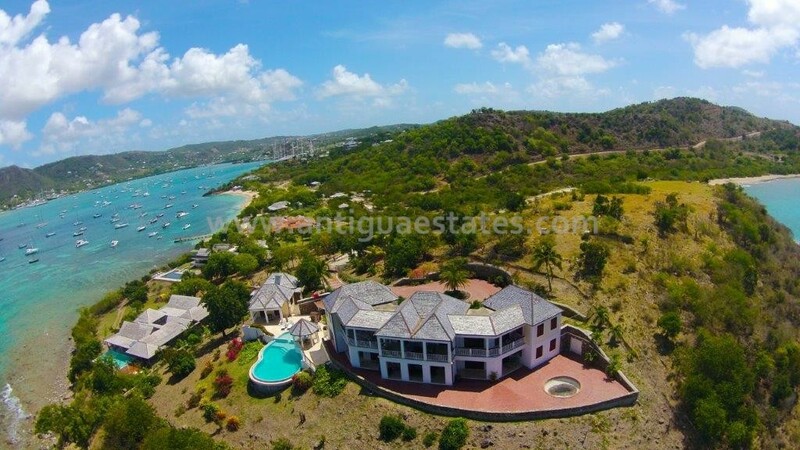 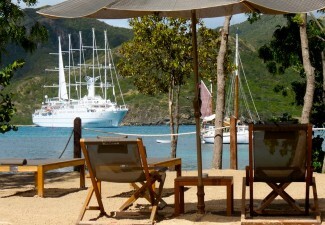 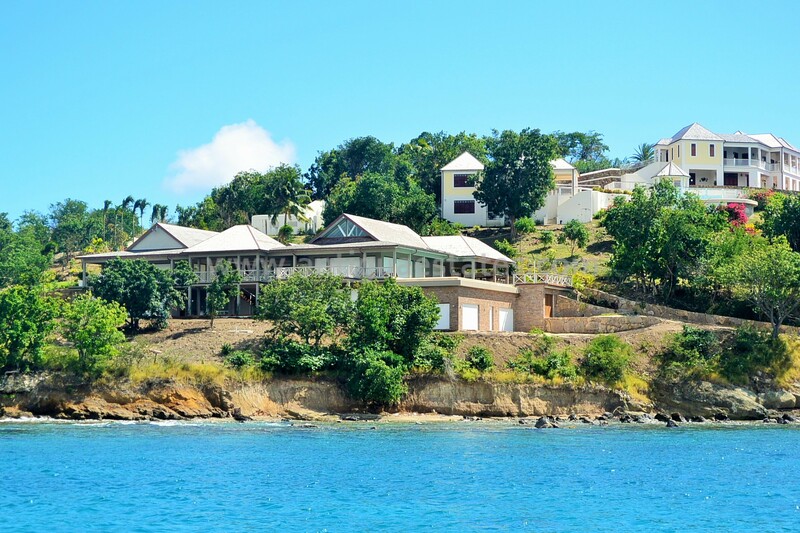 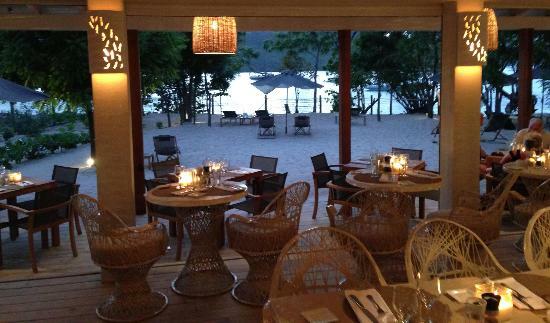 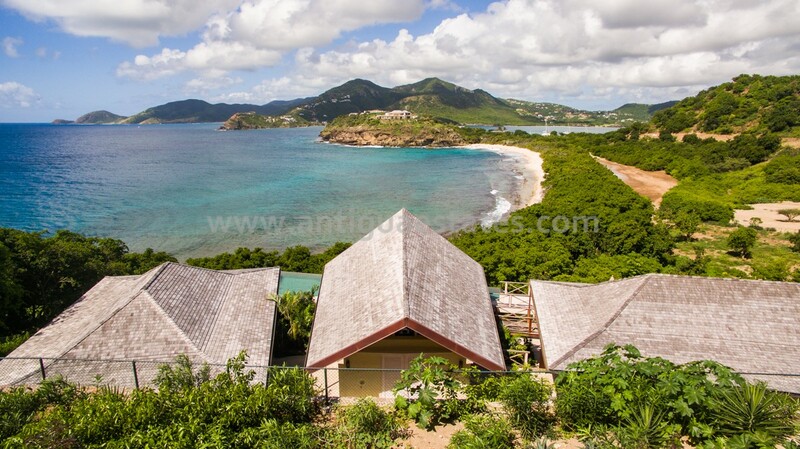 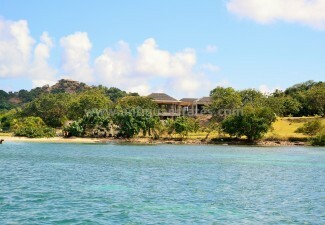 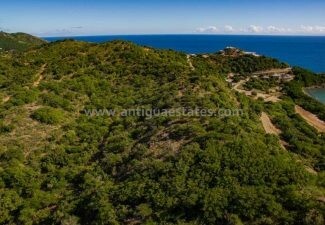 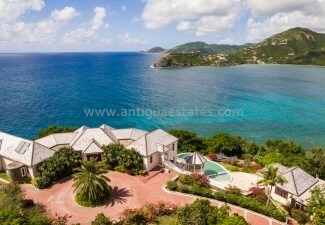 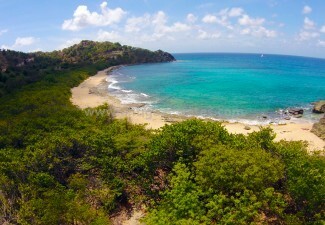 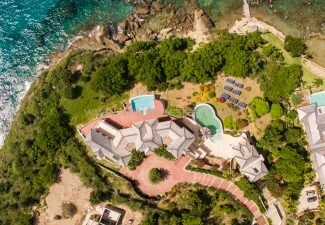 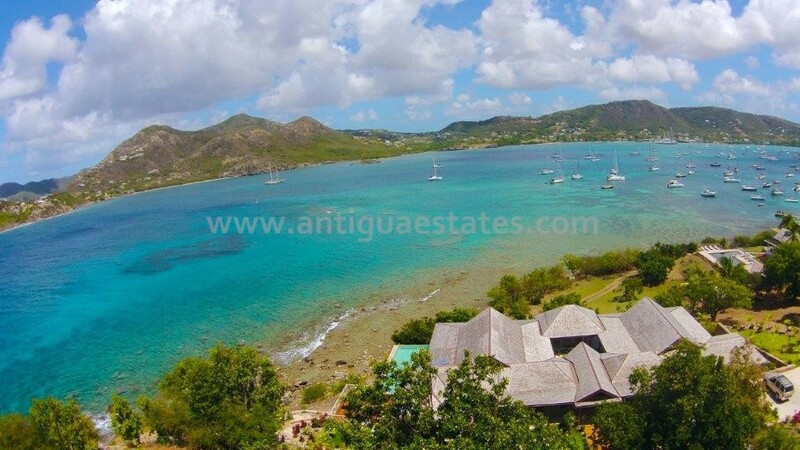 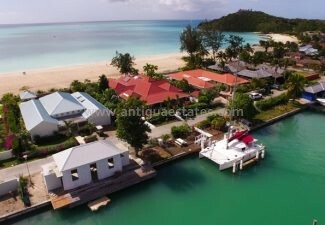 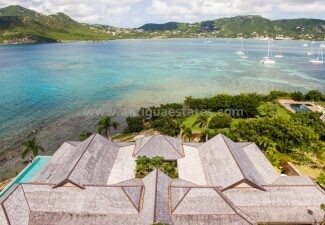 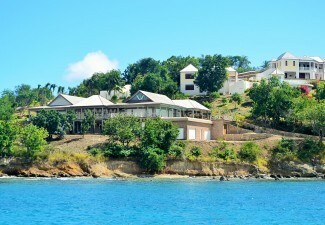 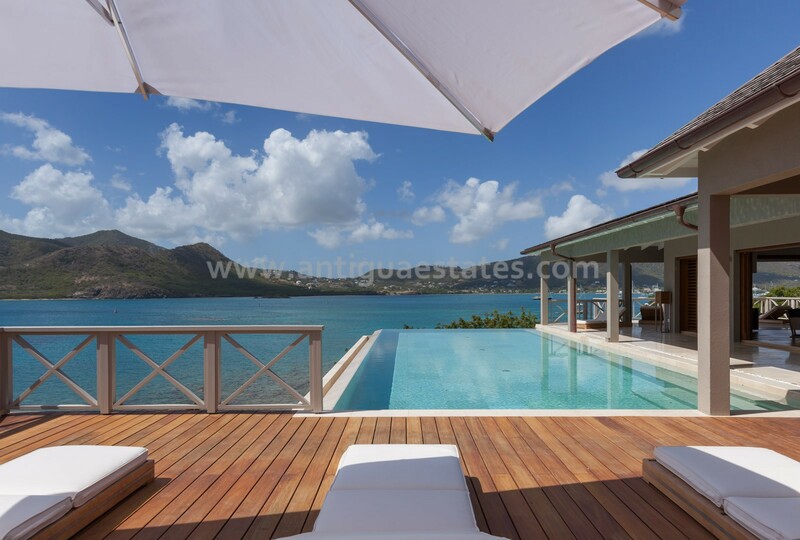 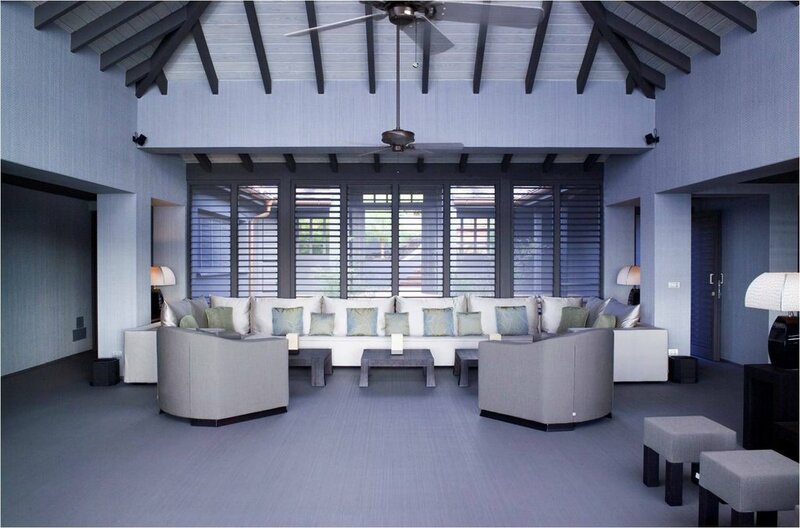 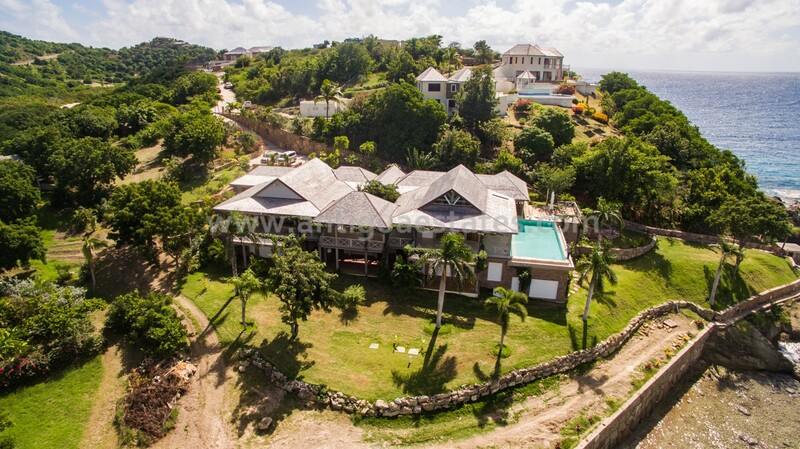 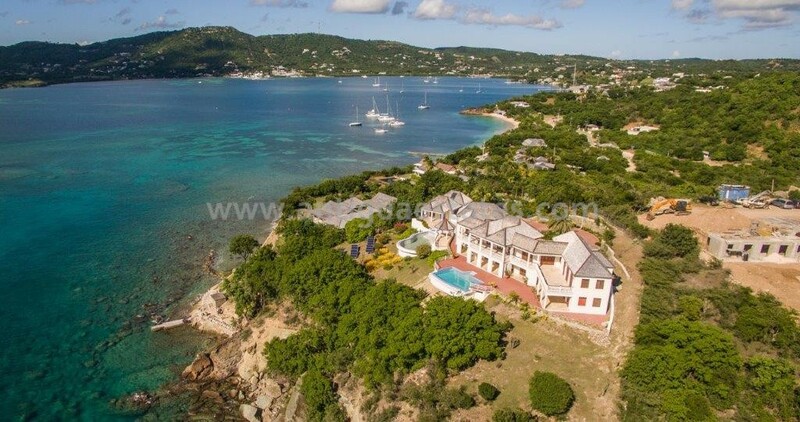 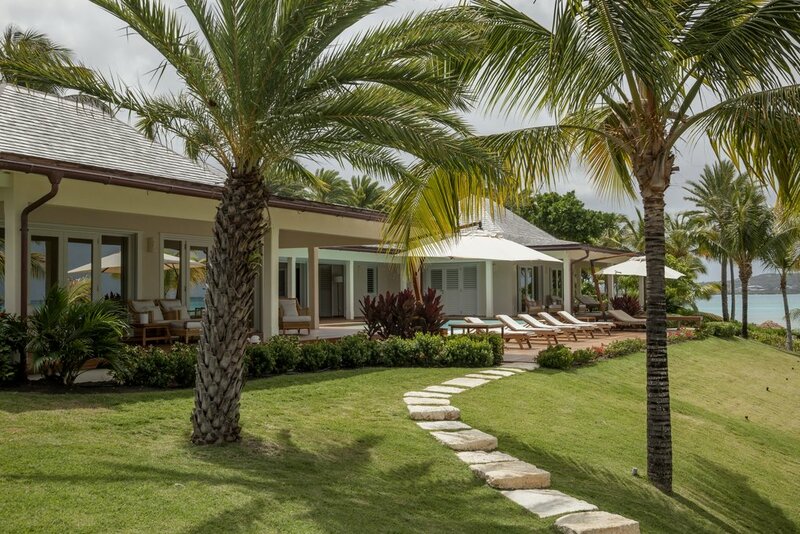 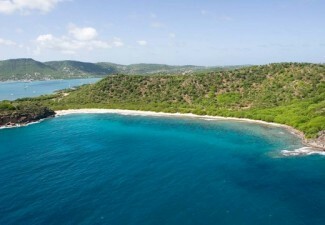 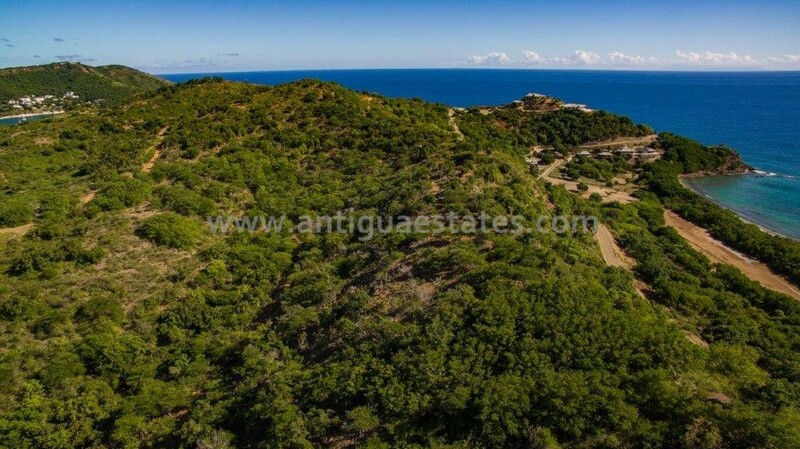 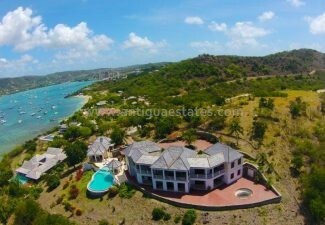 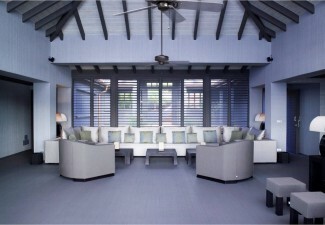 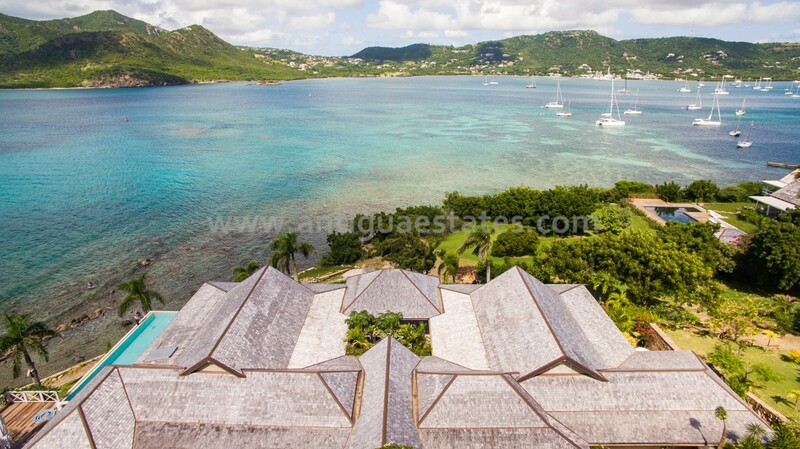 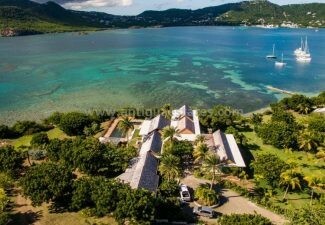 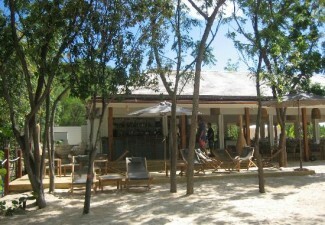 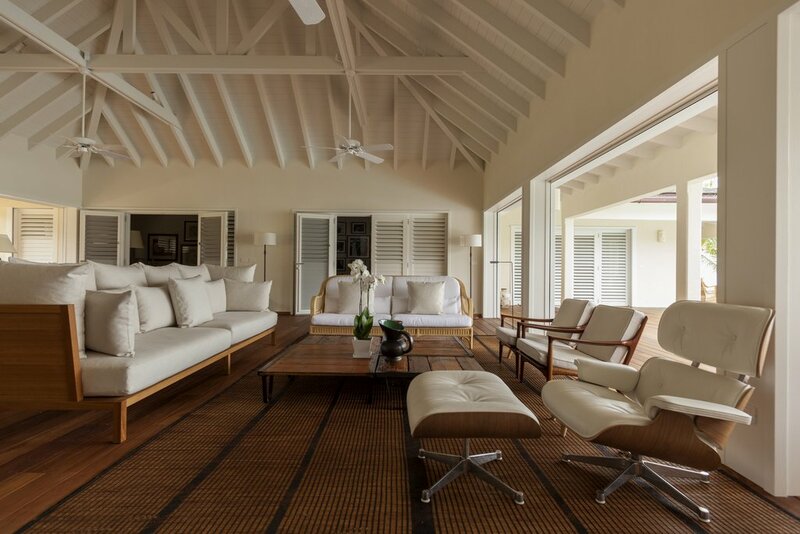 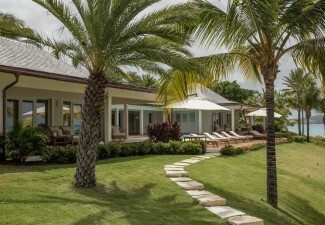 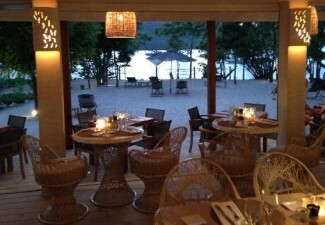 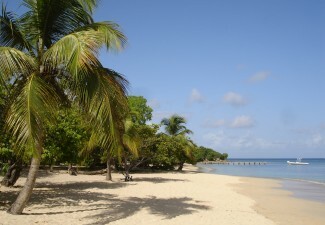 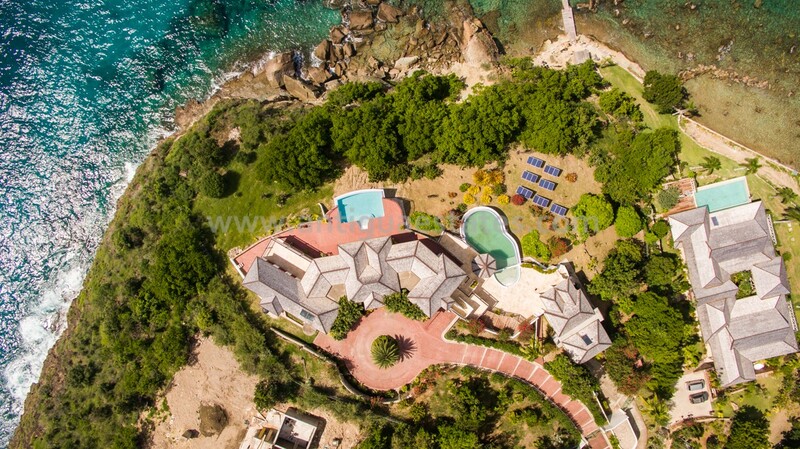 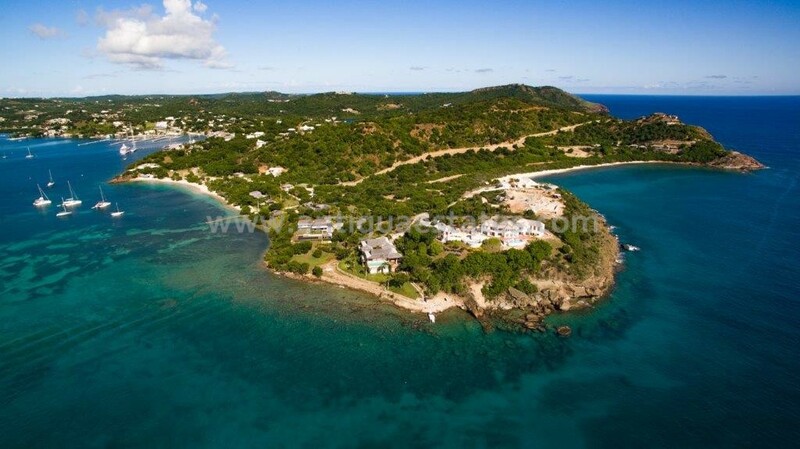 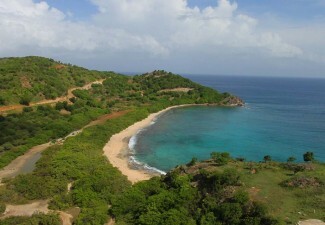 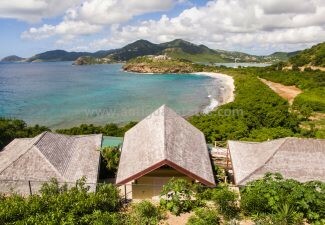 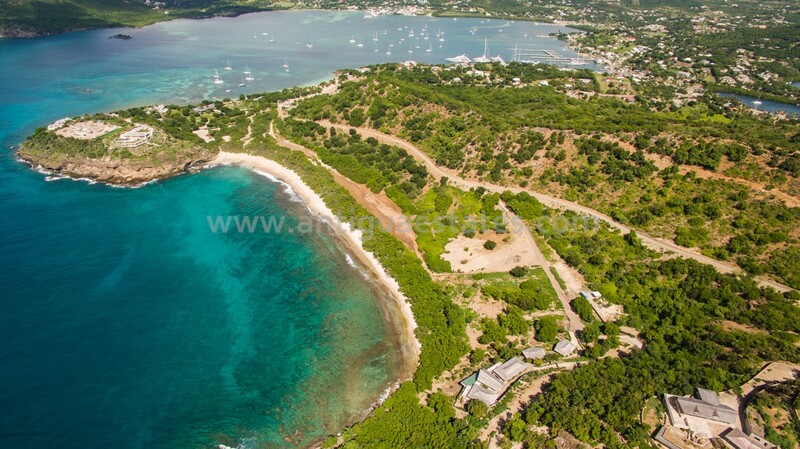 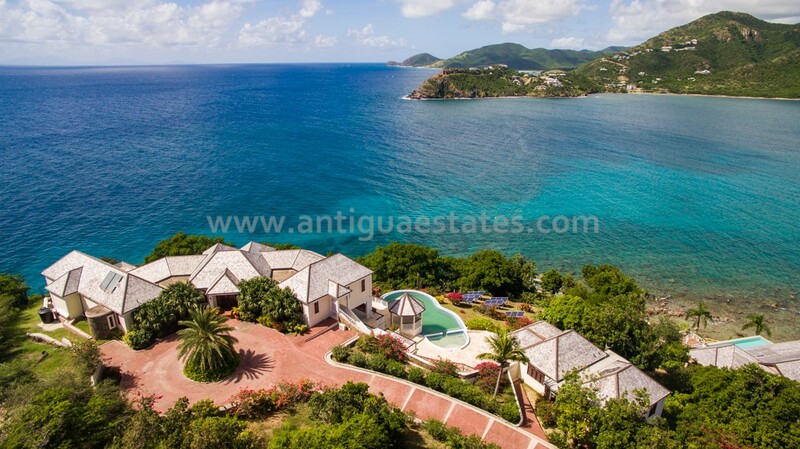 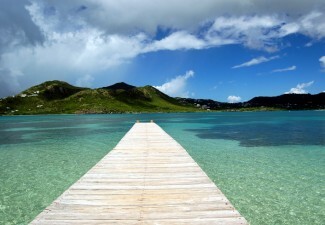 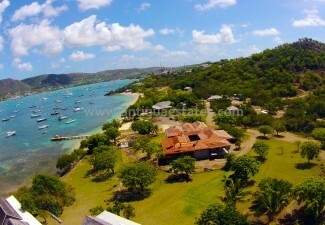 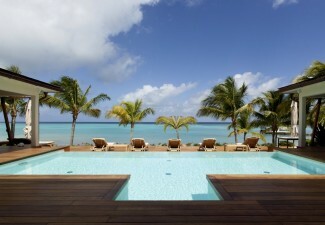 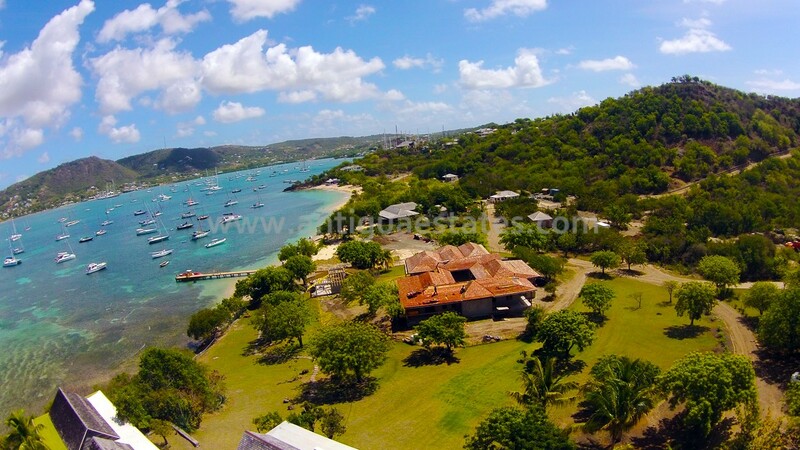 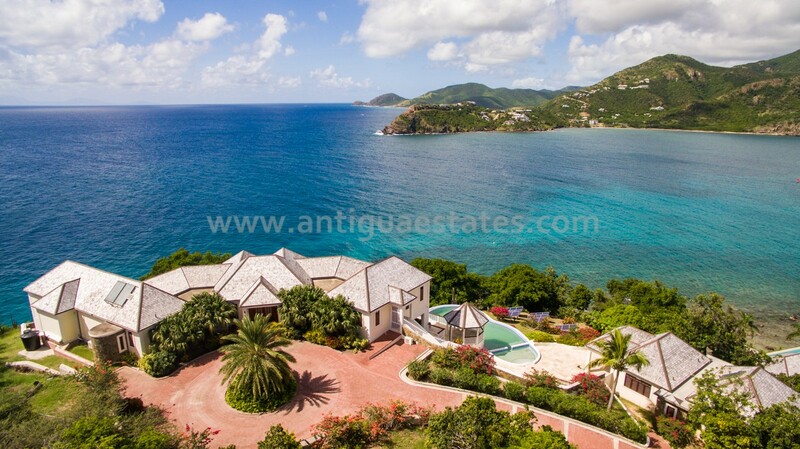 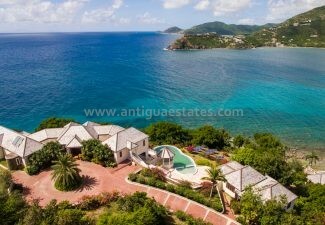 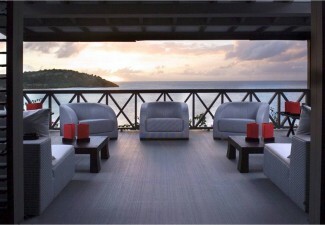 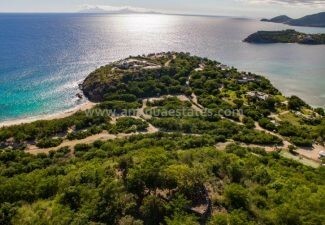 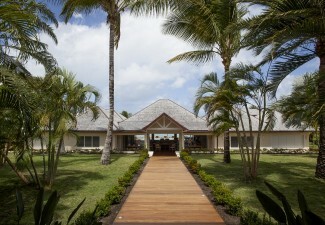 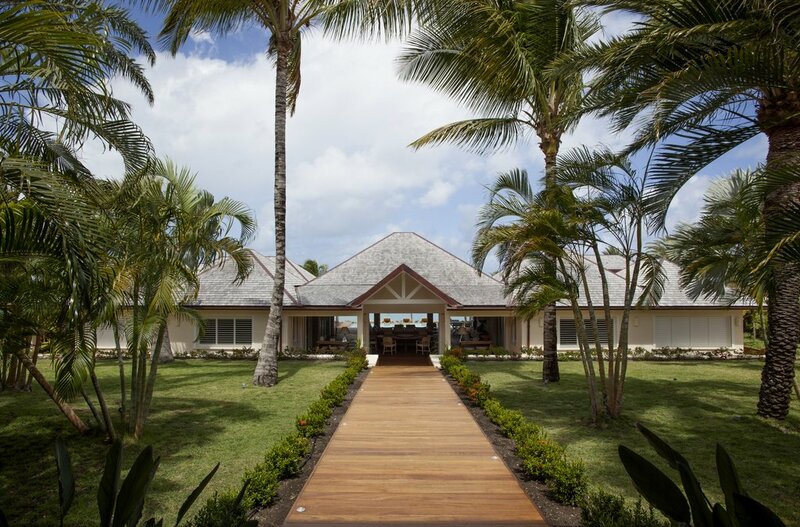 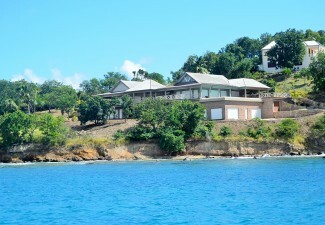 Windward Estate Antigua is just 30 minutes drive from V.C Bird International Airport and the Capital of St.John’s. 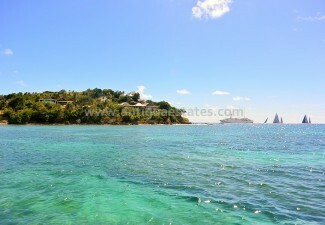 Neighbouring Falmouth Harbour Marina which has been specifically built to cater to larger yachts, with dockage for vessels with a draft of up to 18′ both stern-to and alongside, with it’s shops, numerous bars, restaurants, bank, supermarket and the historic Nelson’s Dockyard is approximately a 10 minute walk away.